Book a trial yoga class! 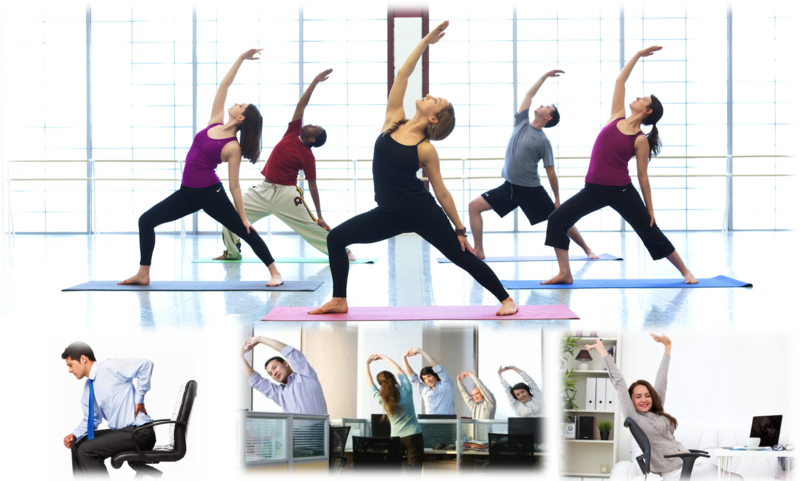 Group yoga classes is a safe, enjoyable and universally suitable form of exercise for everyone at work. With our background in yoga therapy, we can even customise the classes to maximise the therapeutic benefits of the classes. Rates start at $100/1-hr class for up to 10 pax; subsequently $10 per additional person or $50 for every 10 extra persons. Classes can be held at a suitable venue within your company premises. Complimentary usage of our studio is also possible. Drop us an email now for a quotation! Unable to get everyone together for a group class due to the nature of the company’s work? 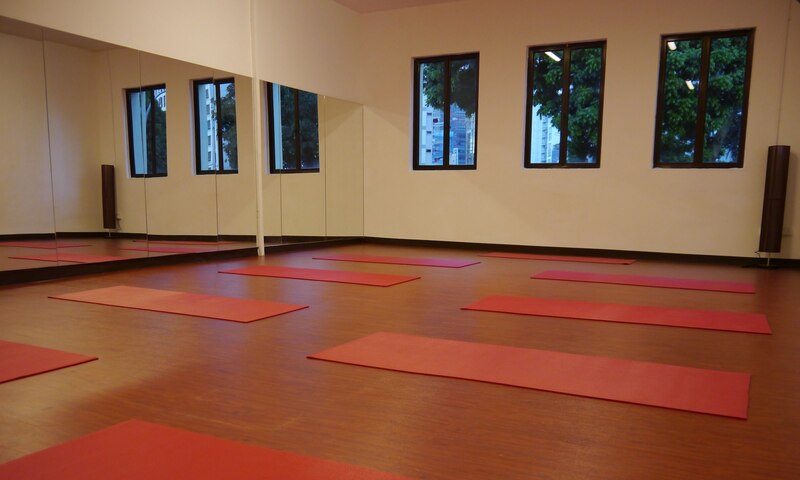 Then consider buying yoga class passes for your staff so that they can come over to our studio to attend classes at timings convenient for them. We are located in Central Singapore in Tanjong Pagar. Contact us now if you need more information! A homely place for sincere students of yoga. Also a haven for those seeking yoga therapy. Loves to go on yoga holidays & retreats.